I just feel I need some help, we are not coping, we were muddling along but now things are harder...who can help? If you are contacting us outside these hours you can leave a brief message with your name and contact number and your call or email will be returned when the helpline re-opens. 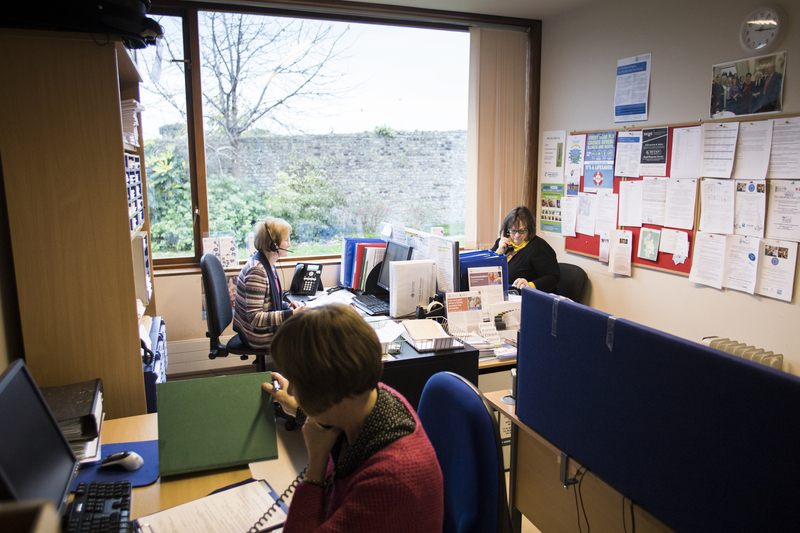 Our Freephone number is available to callers within the Republic of Ireland. 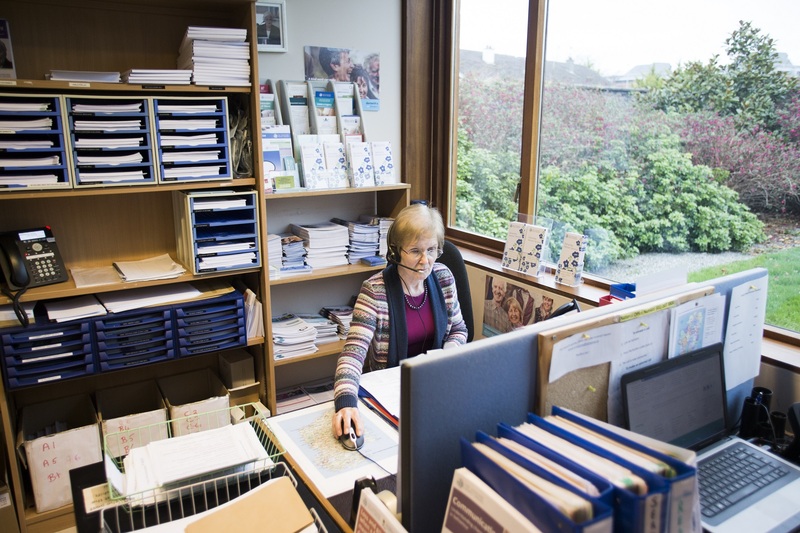 If you live abroad, you can contact our national office at +353 1 207 3800 and ask for our Helpline Service. Telephone charges will apply. 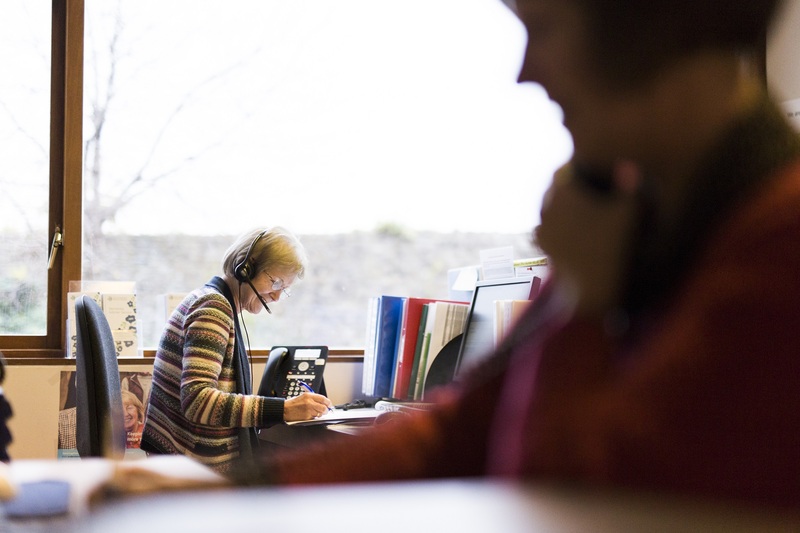 Helpline calls and emails are occasionally monitored for training and evaluation purposes. I just find I am forgetting things and sometimes it is difficult to follow a conversation, is this Alzheimer's? The Helpline closes on Public Holidays and for scheduled training. 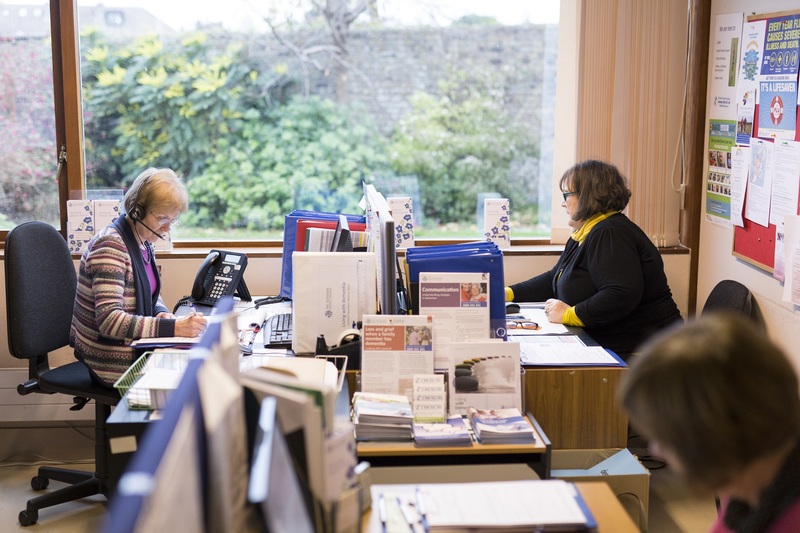 Address: The Helpline Manager, The Alzheimer Society of Ireland, National Office, Temple Road, Blackrock, Co Dublin.